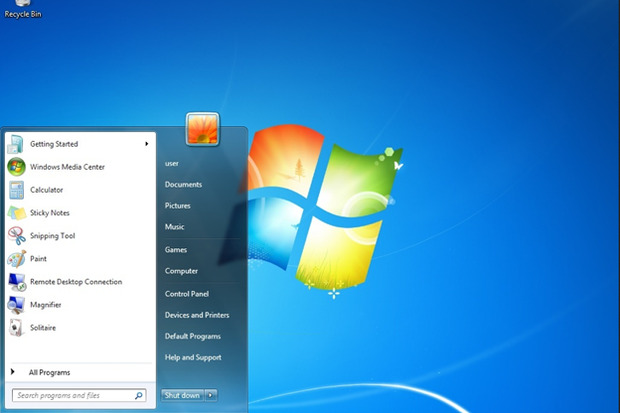 Like millions of Microsoft customers , I like Windows 7. It seems we like it more than Microsoft does. I say this because, for months now, it has taken hours and hours and hours to install patches. Woody Leonhard's November 4th article "How to speed up Windows 7 Update scans—forever" has the gory details on how Windows 7 users can get sub-calendar response time when installing bug fixes. Woody points out that Microsoft has an improved version of Windows Update, one that takes a reasonable amount of time to run, but it is not installed by default. Of course it isn't. Even knowing about it, seems to be restricted to those who read the Woody on Windows column in InfoWorld. But just knowing about it isn't enough. Windows 7 users can't simply install the fast version of Windows Update. It requires another patch be installed first, and, comes packaged with other software that may break stuff. It's complicated, and, thankfully, Woody does a great job explaining the pretzel you have to twist into to install the good version of Windows Update. Why is it like this? Why can't Windows 7 users easily (forget automatically) get the new and improved version of Windows Update? Are they being malicious to nudge victims onto Windows 10? UPDATE: November 6, 2016. I tested the updated Windows Update and it works great.